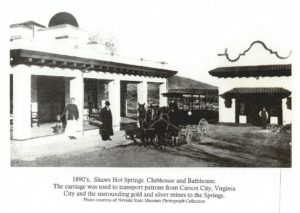 Since the late nineteenth century, hot springs resorts have been very fashionable in this country. “Taking the cure” is a custom which many people of foreign extraction brought over with them from the old country. 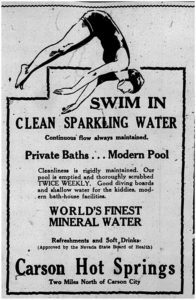 Europeans have for centuries had great faith in the curative properties of thermal spring water; great spas can be found all over Europe, and have retained their popularity to this day. 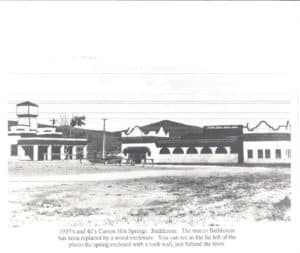 The cure often consisted of daily soaks in hot pools, additional therapy through the application of hot mud from the area, and many glasses of spring water guzzled internally for whatever good works would be wrought by its benevolent minerals. 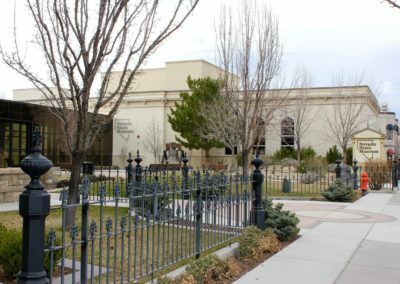 The spring is used in its natural state by Washoe Indians and emigrants and settlers, some of whom are making their way to the California Gold Rush. 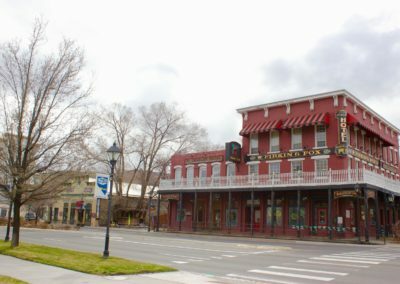 Thomas Swift purchases and renames it “Swift’s Hot Springs”. 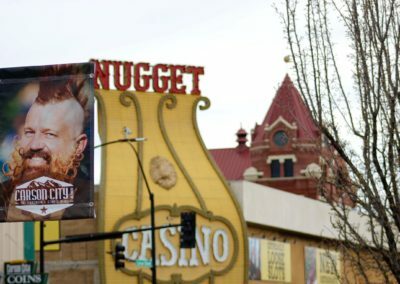 Swift builds bathhouses, a clubhouse, and a hotel with rates of $10 to $14 per week. James Shaw purchases the springs and facilities and renames it “Shaw’s Warm Springs”. Shaw builds a “plunge”, called the largest in the state. The resort begins bottling and selling a “new Mineral Water”. The resort gains new status as opera star Miss Gracie stays at the resort. 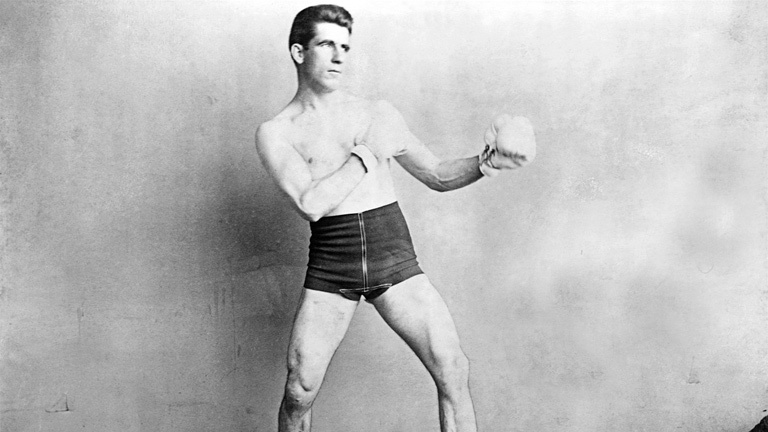 Gentleman Jim Corbett, a renowned professional prizefighter, trains and fights here. 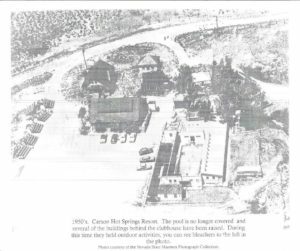 The springs receives the name it still holds today – Carson Hot Springs. A road is completed between the city and the resort. It continues to receive praise for having the finest water available. Prohibition is in effect. The spring is raided by a Federal Officer in hopes of uncovering a still. 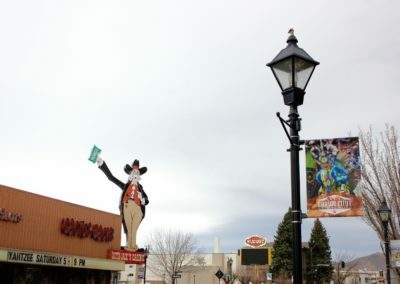 The resort becomes a popular place for dancing to the sounds of the Big Bands. 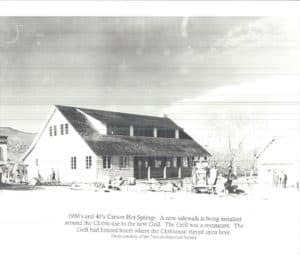 Don Richard Langson purchases the springs and resort. 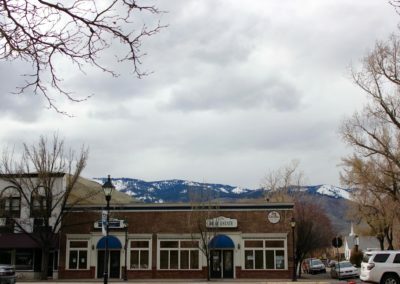 Richard and Michele continue to own and operate Carson Hot Springs. 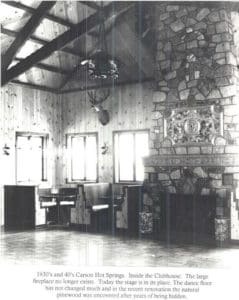 The historical restaurant and bar are renovated. Water therapy and exercise programs begin. A new product is introduced, Sierra Mist Spring Water, in convenient 1 1/2-liter sizes to compliment the existing line of 2 1/2-liter and 1-gallon sizes of Hot Springs Water. 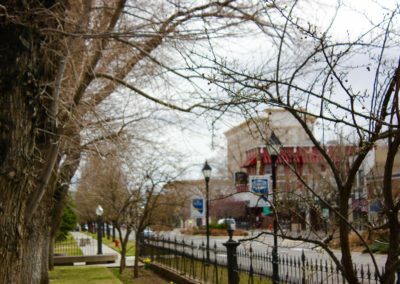 A group of investors headed by Mark Begich of Anchorage, Alaska, purchase the springs with the goal of bringing it back to its glory days. Improvements include addition of 2 small Jacuzzi spas, remodeled restrooms and dressing rooms and remodeled soaking tubs. 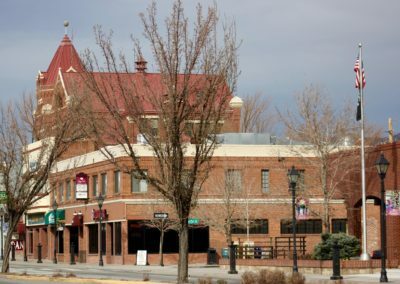 New restaurant, Sassafras bar and grill and a brand new micro brewery, The Show Tree Brewery. 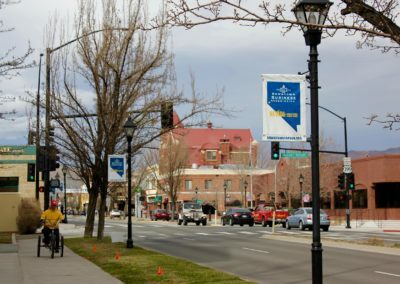 Carson City, Nevada boasts an array of outdoor adventures, fine restaurants, challenging golf courses, historical attractions, museums, gaming opportunities and a plethora of events and entertainment. Visitors will find plenty of exciting activities and experiences to choose from. 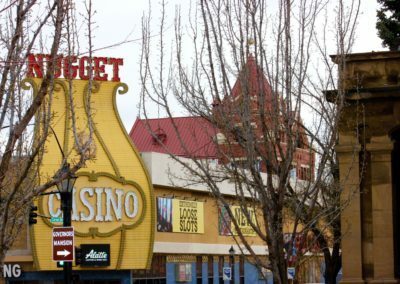 The heart of the action–Carson City is nestled just minutes from world famous Lake Tahoe, electrifying Reno, historic Virginia City and the majestic Sierra Nevada mountain range.